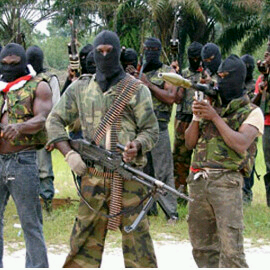 Gunmen on Monday ambushed and killed four workers of a mining company, including a Chinese at Alongani village in Nasarawa Eggon Local Government Area of Nasarawa State, North-Central Nigeria. 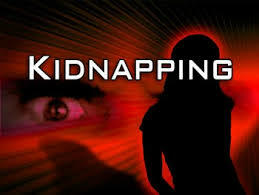 The Lagos State House of Assembly yesterday approved death sentence for kidnappers, if their victims die in captivity. The Nigerian Army on Monday launched ‘Operation Python Dance’ in South East Nigeria and warned secessionist groups against acts capable of threatening the nation’s sovereignty. The Federal Government on Monday said that talks are ongoing for the release of more school girls that were abducted by Boko Haram insurgents from the Government Secondary School Chibok, Borno State. Senior Special Adviser to the President – Media and Publicity – Femi Adesina gave the hint shortly after delivering lectures at the Nigerian Army School of Public Relations and Information’s (NASPRI) annual media workshop for Defence Correspondents and Commanding Officers. According to the spokesman, the President said that with talks still ongoing, many more abducted girls can be recovered. He debunked allegations that the government knows the sponsors of Boko Haram, saying that if they knew the sponsors, then the sponsors would not be spared. Adesina’s comments came shortly after admonishing the military on the need to be more open in their relationship with the media to ensure that frictions in information management are avoided. He lamented the mutual distrust between the media and the military, noting that the military must allow the media controlled access to information to enable it work effectively. “If we don’t tell our side of the story, shame on us. Reporters are like alligators. You don’t have to love them, but you do have to feed them,” Adesina said quoting an American general. A statement earlier by Chief of Army Staff, Lieutenant General Tukur Buratai, who was represented by Major General Peter Bojie, referred to the actions of Boko Haram terrorists as having the potential of destroying the nation economically and socially, if the group is not completely wiped out. 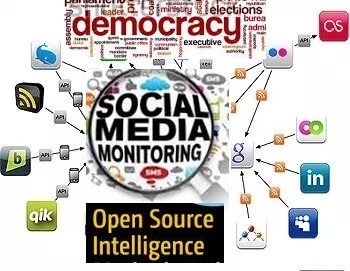 The statement called on well-meaning Nigerians to cooperate with the military and other security agencies by way of providing timely information on suspicious activities of individuals or groups in their domains. At least 40 people were reportedly feared dead yesterday while many houses were burnt in Bassa Local Government Area of Kogi State when fight broke out between the Ebira Mozu and Bassa Komu people in the area. 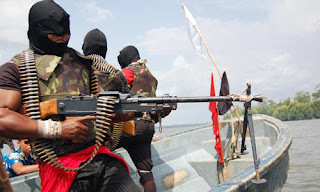 Nigeria has lost over 130 million barrels of crude oil from January to November this year to the activities of 32 militant groups in the Niger Delta region since the resurgence of militancy in the oil-producing region in 2015, the Vice-Chairman of the Security Subcommittee of the Oil Producers Trade Section (OPTS) of the Lagos Chamber of Commerce and Industry (LCCI), Mr. Shina Bankole, has said. Kidnappers in military uniform at the weekend reportedly abducted seven at the Kodjo Farm, Igbodu, Epe area of Lagos State. The victims, The Guardian gathered last night, were a 65-year-old man, four poultry workers and two travellers. 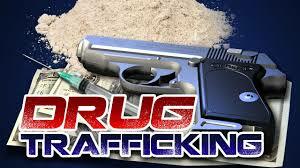 It was gathered last night that the 65-year-old man was identified as Kakaja Joseph, a guard. The Nigeria police say they have recorded 300 cases of kidnapping for ransom nationwide in the last four months, July to October 2016. The Abura oil pipeline, a major oil trunk line operated by the Nigerian Petroleum Development Company around Osieta Avenue near Otu-Jeremi in Ughelli South Local Government Area of Delta State has been reportedly bombed by a yet-to-be-identified Niger Delta militant group. Few weeks ago, Nigeria’s junior oil Minister - Mr. Emmanuel Kachikwu said output was almost back to normal after a year of devastating attacks against the major African oil producer. 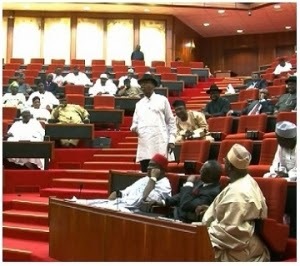 The Senate on Thursday passed the Nigerian Peace Corps Bill into law, thereby giving approval for the establishment of the Nigerian Peace Corps as an agency under the Ministry of Interior. 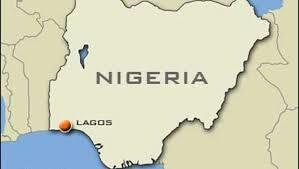 The Lagos State Government has been awarded the most security and safety conscious state in West Africa. Organised by the Security Watch Africa (SWA), the Rapid Response Squad (RRS) of Lagos State Police Command also emerged as the best anti-crime police squad in West Africa at the award ceremony held in Johannesburg, South Africa. The Nigerian Air Force, NAF has destroyed another set of illegal oil barges in River States. Two of the latest barges filled with stolen oil were set ablaze by Nigerian Air force helicopters on armed patrol around Okoromabie and South East of Port Harcourt refinery. Not less than 25 people were killed on Saturday night when gunmen stormed three Zamfara State communities, an official said. The Lagos State Police Command has arrested members of a syndicate which allegedly specialised in selling newborn babies in the Satellite Town area of the state. Nigeria's former Minister of Foreign Affairs, Ambassador Bagudu Hirse has been abducted by gunmen in Kaduna State, northwest Nigeria. At least 81 Nigerians in Malaysia and 15 in Indonesia are currently awaiting execution after they had been convicted on drug related offences in the two countries just as one Chijioke Stephen Obioha was executed in Singapore yesterday. Preamble: Few days ago, Colonel Al-Amin Abubakar Garba who is the Commander, Division Intelligence Command (DIC) of the Nigerian Army 1st Division, Kaduna, stated the obvious that, ’’porous borders and weak security system are routes through which Boko Haram and other criminal groups source arms. 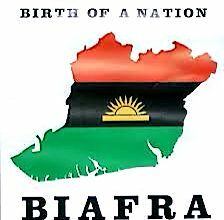 In his words, ‘’the porous Nigeria’s frontiers make it difficult to track movement of illegal arms and immigrants, hence the proliferation of weapons among criminal groups’’. Also speaking on the sporadic attacks attributed to herdsmen, the erstwhile Inspector General of Police, Mr. Solomon Arase opined that most of the herdsmen that allegedly attack locals were foreigners who gained entrance into Nigeria due to border porosity. There’s no gainsaying the fact that persistent human trafficking and influx of illegal immigrants, weapons and ammunitions, Improvised Explosive Devices (IEDs) and their raw materials through Nigeria’s ubiquitous porous borders and their far-reaching socio-economic and national security implications. That Boko Haram militants abducted and have in their custody, a chunk of the over 276 Chibok school girls it seized over two years ago, underscores lax security and porosity of Nigeria’s extensive borders. The Nigerian Army on Thursday said it arrested 37 Boko Haram suspects in the past 15 months in Lagos area. 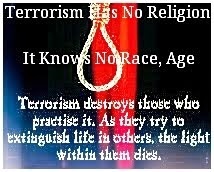 Three suicide bombers stormed the Federal High Court in Jidari Polo area of Maiduguri early morning on Friday. 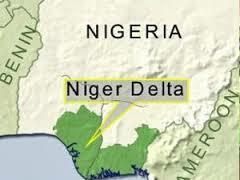 The Defence Headquarters has appointed a new commander for the Operation Delta Safe in the Niger Delta. He is Rear Admiral Apochi Ogabu Suleiman. 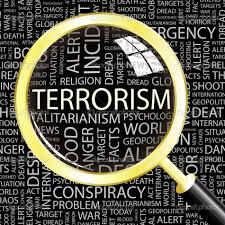 The global terrorism index, GTI, retains Nigeria as the third most terrorised country in the world in its 2016 Global Terrorism Index (GTI) ranking. The Lagos State Governor, Mr. Akinwunmi Ambode on Tuesday constituted the Board of the Neighbourhood Safety Agency, in line with his quest to further strengthen the security of the State and safeguard its local communities. 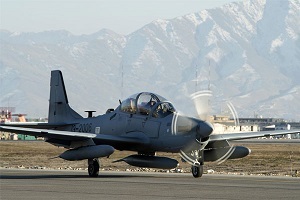 Strong indications have emerged that the United States has again blocked the Federal Government from acquiring fighter ground attack aircraft considered crucial in the ongoing campaign against Boko Haram in North-East Nigeria. 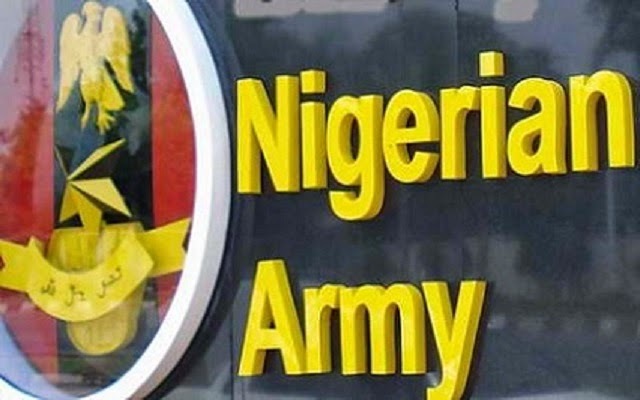 The Commander of the Division Intelligence Command (DIC) of the Nigerian Army’s 1 Division, Kaduna, Colonel Al-Amin Abubakar Garba, has identified porous borders and weak security system as routes through which Boko Haram and other criminal groups get arms supply. 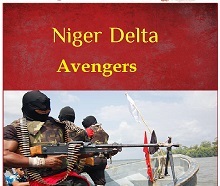 Enraged by the alleged statement credited to the president of the Nigeria Union of Petroleum and Natural Gas Workers (NUPENG), Igwe Achese asking the Federal Government to engage the service of a security outfit managed by some ex-militants to guard oil facilities in the Niger Delta region, the Adaka Boro Avengers, ABA, yesterday issued a seven-day ultimatum to all multinationals to evacuate the area. The Centre for Democracy and Development (CDD) is to train 200 Islamic Clerics in Adamawa, Borno and Yobe on how to counter radicalization messages by the Boko Haram insurgents. The Federal Government of Nigeria has set up a special committee to recover illegal weapons and curtail the spate of pipeline vandalization, bombings and illegal refineries in the Niger Delta region. The Director-General of National Population Commission, NPC, Ghaji Bello, has said Nigeria’s population was currently 182 million, with more than half its people under 30 years of age. Nigeria will team up with other countries to strengthen maritime security in the Gulf of Guinea, President Muhammadu Buhari has pledged. Several months after Hong, one of the seven local governments in Adamawa State that was overran by armed insurgents was liberated, some of the communities are yet to return to full normal life. 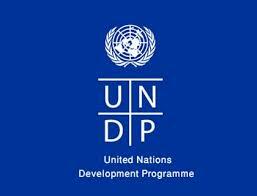 Olufemi Adeosun, in this report, writes on the efforts of the United Nations Development Programme (UNDP) to bring succour to the people in those areas. 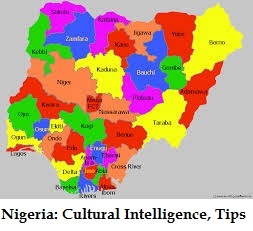 Desirous to rid the north-east of Boko Haram insurgents and bolster security in the region, the Nigerian Police have conducted a five-day basic intelligence gathering programme for 251 members of vigilante groups from Adamawa and Taraba states. The Federal Government of Nigeria on Wednesday said the recently produced roadmap for the mining sector would assist in tackling killings and other challenges facing the sector in the country. Rattled by the recent killings of the Commanding Officer of the 272 Special Task Force Task Battalion, Lt. Col. Muhammad Abu-Ali and six soldiers by members of Boko Haram, Nigeria's Defence Headquarters (DHQ) is reportedly mulling whether to reach out to President Muhammadu Buhari on the urgent need to recall the South African Private Military Contractors, PMCs who were recruited by the administration of former President Goodluck Jonathan to help rein in the Boko Haram terrorist group. Unidentified gunmen yesterday invaded Bindin village in Maru Local Government Area of Zamfara State, killing over 50 informal gold miners. Suspected Niger Delta Militants on Tuesday reportedly bombed a state-run oil pipeline near the southern port city of Warri, the second attack within a week, a community leader and army officer said. Three communities in the Warri South West Local Government Area of Delta state have shut down operations at the Shell Petroleum Distribution Company (SPDC), Flow station Excravos Warri. 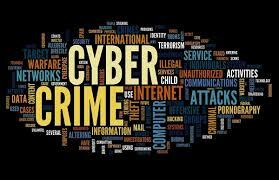 The Israeli government has pledged to assist Nigeria in tackling cyber-crime and internal security through the use of latest technology. 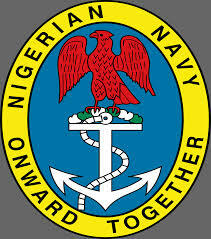 The Nigerian Navy has commenced ‘Operation Sharkbite’ to combat militants and sea pirates operating in the Niger Delta. Suspected Niger Delta militants bombed a pipeline that only resumed operation at the weekend following repairs after a previous attack. The latest attack happened on November 1, just hours after the meeting of President Buhari with the leaders of Niger Delta to discuss how to end the persistent militancy attacks plaguing the region. 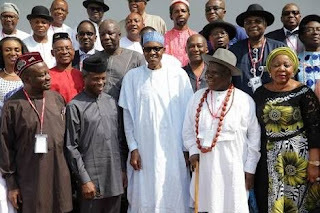 Niger Delta Stakeholders, under the aegis of Pan-Niger Delta Forum, on Tuesday presented 16-point demands to President Muhammadu Buhari at a closed door meeting in the Council Chamber of the State House, Abuja.